Don’t miss out. Sale ends May 20th, 2016. 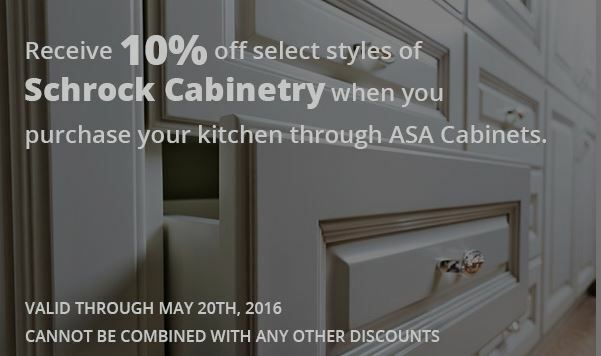 Contact ASA Cabinets for details. Copyright © 2019. All rights reserved. Site by OMA Comp.